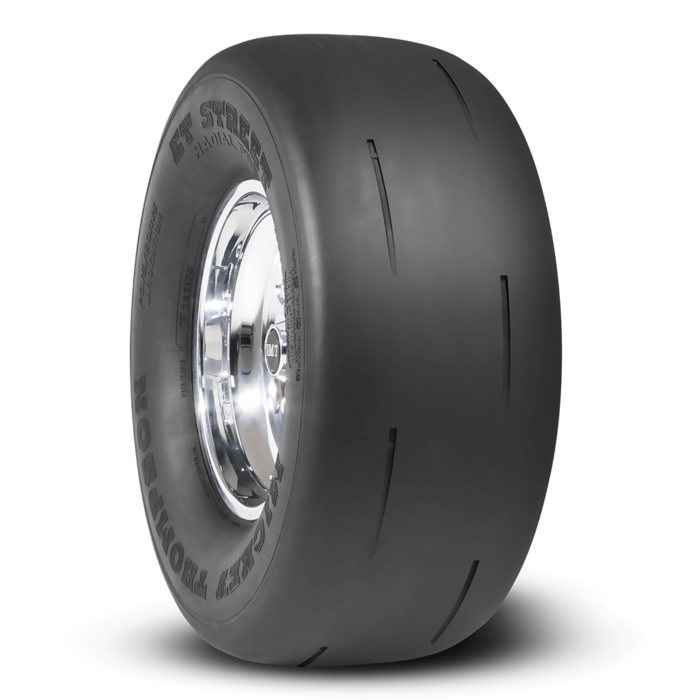 Purpose built race tire for classes requiring a P275/60R15 or P315/60R15 D.O.T. Approved radial. 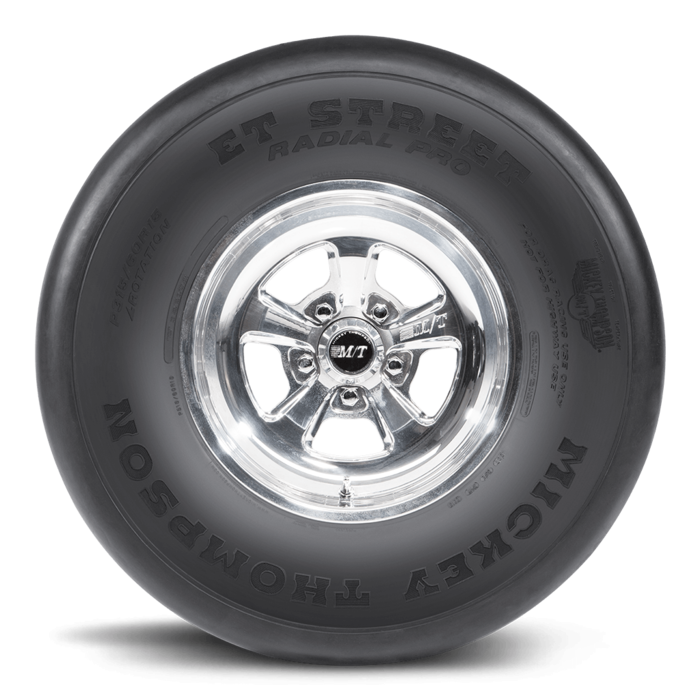 The Mickey Thompson ET Street Radial Pro is D.O.T. approved but designed for drag racing use only. NOT FOR STREET USE. ACCEPTABLE PRACTICE (EXCEPT ET STREET R, ET STREET R BIAS AND ET STREET S/S) FOR RIM WIDTH IS TREAD WIDTH PLUS OR MINUS ONE INCH. 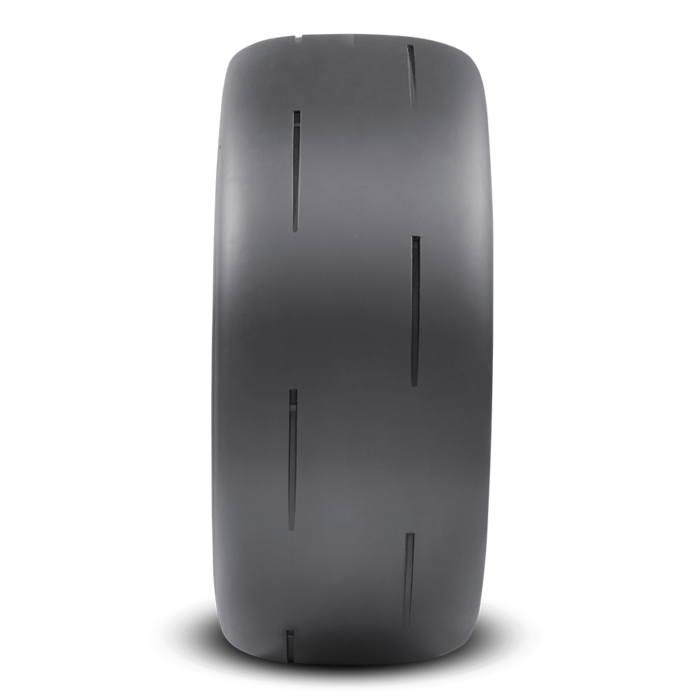 To identify the compound of your current M/T® ET Drag tires look at the serial number on the sidewall of the tire.